Can Baking Soda Really Whiten Teeth? 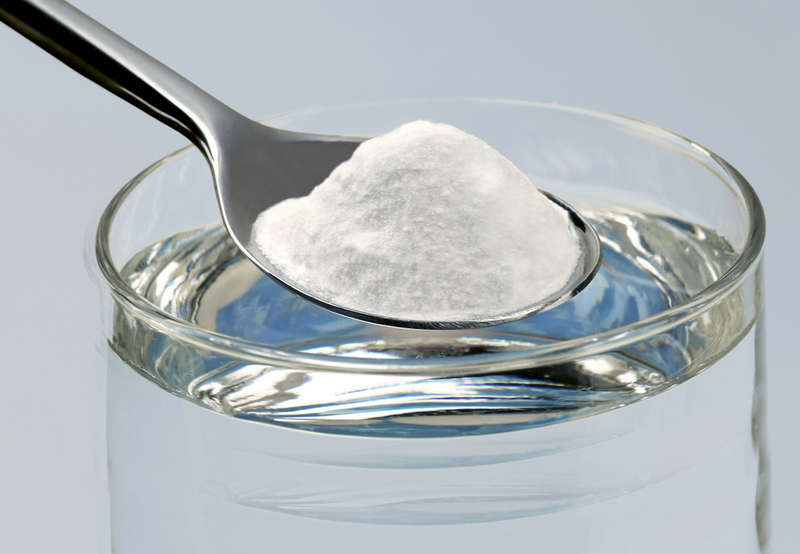 Baking soda is well known to be a versatile household cleaning item. Technically called sodium bicarbonate, baking soda is thought of as environmentally friendly. What better and cheaper way is there to give your teeth a good cleaning, right? Well, Des Moines family dentist, Dr. Jessica Johnson, would like you to be forewarned that baking soda might offer temporary whitening on a sporadic basis, but it’s not a recommended means for regular teeth whitening because of the abrasive nature of the compound. Baking soda is probably most frequently known in America for getting a rise out of baked goods. When introduced to an acidic ingredient, sodium bicarbonate has a chemical reaction that allows gas bubbles into your confections so they are light as air and fluffy as clouds. Without baking soda, you might end up with cookies as flat as sheets, cakes and muffins that sink in the middle, and no luck erupting that volcano for your child’s science fair. Baking soda is also great to have on hand to relieve sunburn pain, bug bites, and heartburn. And let’s not forget about what a great odor absorber a box of baking soda in your refrigerator, or a sprinkle inside your teenager’s gym shoes can be. Another less extreme reaction occurs when you mix baking soda with water. People have been brushing their teeth with such a homemade concoction for many years. Whitening has been seen when people use baking soda to brush their teeth. Here is the caveat, however: a compound like baking soda (or really any home whitening treatment) should be exposed to your teeth at a maximum of once a week. You will only see slight whitening results with baking soda, but you can scratch your tooth enamel if you overdo it. Long term damage in exchange for very short-lived and subtle results hardly seems worth it. Dr. Jessica Johnson is a dedicated family dentist who focuses on overall oral health and the value of preventive dental care for your whole family. Dr. Johnson is a member of the American Dental Association, the Iowa Dental Association, the Des Moines District Dental Association, and the West Des Moines Chamber of Commerce. Valley Ridge Family Dental gladly welcomes patients and their families from West Des Moines, Waukee, Clive, and all surrounding Des Moines communities. 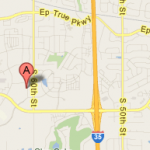 To schedule a consultation, contact us today by calling our office at (515) 223-9764. This entry was posted	on Saturday, January 11th, 2014 at 1:02 am	and is filed under Cosmetic Dentistry, Teeth Whitening. You can follow any responses to this entry through the RSS 2.0 feed. Responses are currently closed, but you can trackback from your own site.